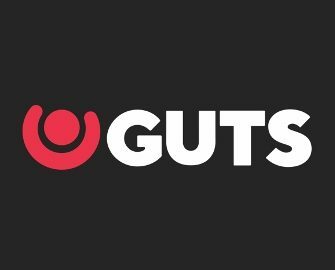 Guts Casino – End of Summer Festival | Race 2! A total of €37,500 in cash still up for grabs! The first race in the “End of Summer Festival”ended yesterday with player Björn F taking the top spot by a mile. Got the guts to challenge him this week? There are three more races to go, each with a €12,500 cash prize pool and a whopping €5,000 first prize. Start spinning on your favorite slots or sit down on Live Casino tables to collect points towards the leader board. Play selected games or from your mobile device each week and you’ll earn double points. Get your racing gear ready and compete in the four “End of Summer Festival” races at Guts Casino for the chance to dash for a share of €50,000 in cash. Simply play on your favorites game to earn your tickets to the prize draw. Place in the TOP100 of each weekly race to win cash, Mega Spins and Free Spins. Terms and conditions apply. The leader board will be updated every two days, except weekends. Each final leader board for a weekly race will be published on Mondays on the race page. All prizes, including winnings from Free and Mega spins, will be added within 24 hours after each race has ended and are cash with no wagering requirement. 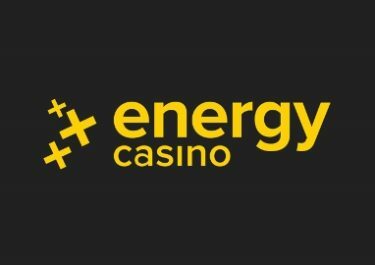 Free and Mega Spins expire after three days. The TOP100 scoring players at 23:59 CET on Sundays throughout the campaign will share the cash prize pool: 1st – €5,000 | 2nd – €2,500 | 3rd – €1,000 | 4th to 8th – €400 | 9th & 10th – €200 | 11th to 20th – €80 | 21st to 30th – €50 | 31st to 40th – €10 | 41st to 50th – 10 Mega Spins on Book of Dead, worth €1.00 each | 51st to 100th – 20 Free Spins on Book of Dead, worth €0.10 each. Launched in 2013 the casino is operated by MT SecureTrade Ltd. under MGA Malta and UKGC licenses. 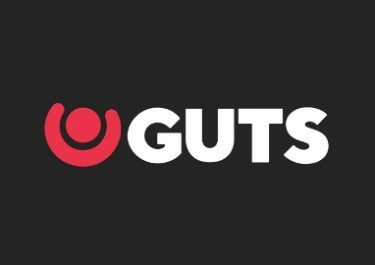 A superb choice of games are on offer for desktop, mobile and tablet from providers such as Netent, 2BY2 Gaming, Ainsworth, Aristocrat, Bally, Barcrest, Betsoft, Big Time Gaming, Blueprint Gaming, Elk Studios, Fantasma Games, Genesis, Genii, IGT, JustForTheWin, Leander Games, Lightning Box, Merkur, Microgaming, NoLimit City, NextGen Gaming, Novomatic, NYX Interactive, OMI, Play’n GO, Pragmatic Play, Push Gaming, QuickSpin, Red Tiger Gaming, Scientific Games, Spigo, Thunderkick, WMS and Yggdrasil. The LIVE Casino tables are powered by Evolution Gaming and Netent Live. 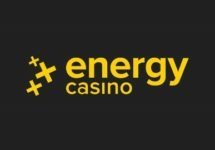 Energy Casino – Play’n GO Party 18! 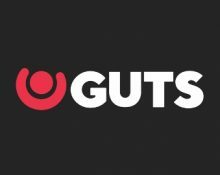 Guts Casino – The €20K Winter Race! 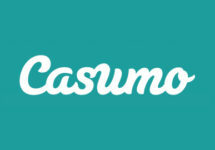 Casumo Casino – Sunday Races!